BONUS: Morning & Evening Reflection Downloads! 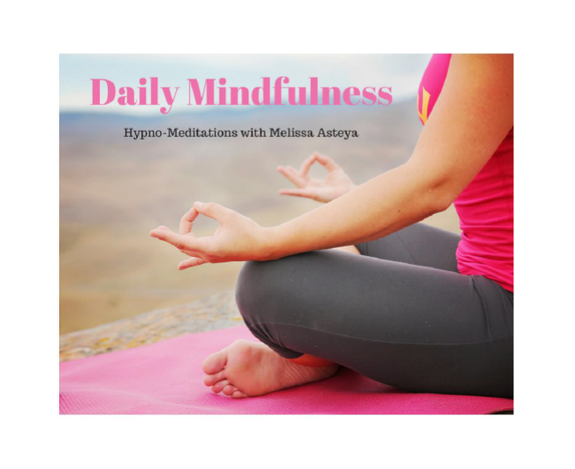 Begin your day with an uplifting mindfulness healing journey! Ground, center, and empower your purpose-driven intentions. 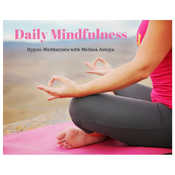 Experience the profound healing benefits of your daily mindfulness evening meditation! This empowering practice can assist you in healing, releasing, & creating peace within as you prepare for a good night's rest. 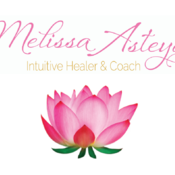 Melissa Asteya is an Intuitive Life Coach, Healing Hypnotist, Karuna Reiki Master, and Soul Realignment Practitioner with more than 12 years of experience. She offers 1:1 Phone & In-Person Appointments, Workshops, Corporate Seminars, and more!